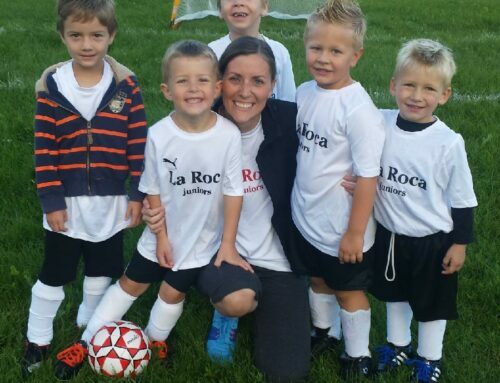 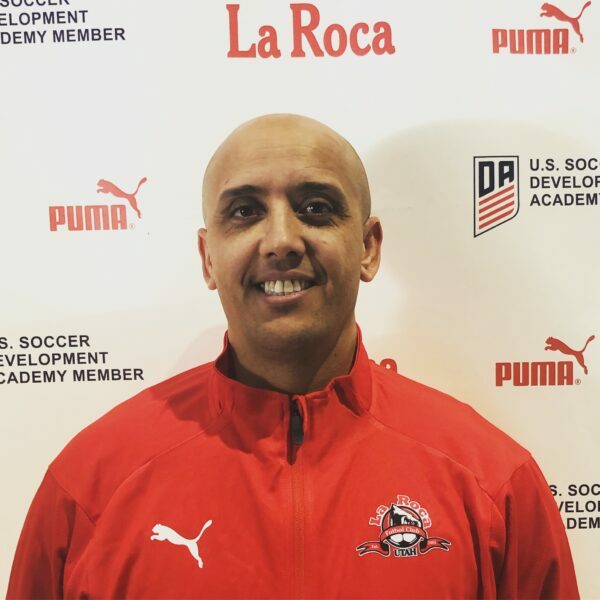 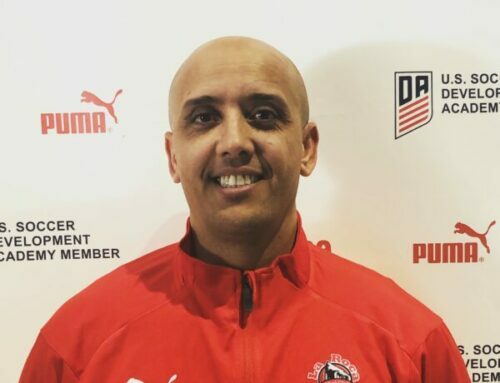 We are excited to announce Madie Siddoway Gates will join La Roca FC coaching staff for the 2019-20 season. 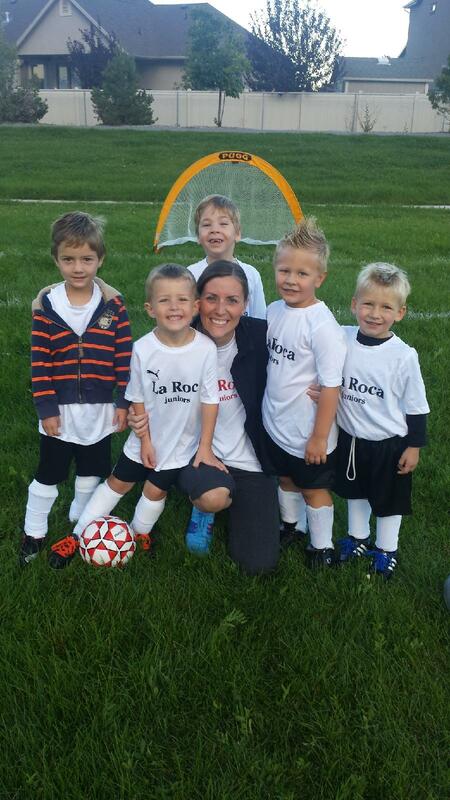 Madie will be coaching on the girls side and will be a consequential part of our new La Roca Junior Academy program in Utah County. 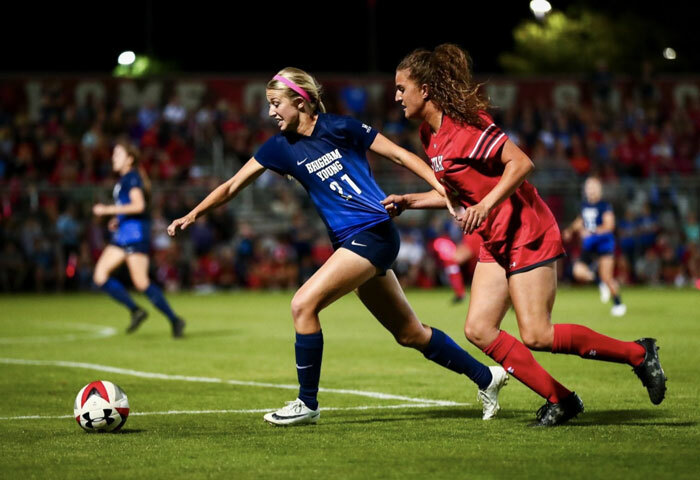 Learn more about Madie on BYU Women’s Soccer Facebook page.